And as far as social media goes, applications and websites like Facebook, Flickr and Instagram definitely count. Many people engage in the process of taking selfies. Some people as a lark, some people to show off their new outfit or purchases. 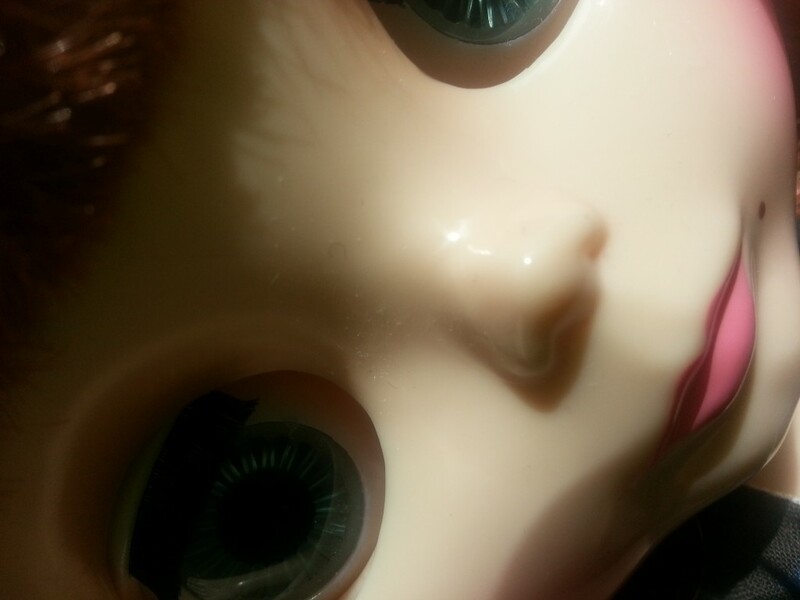 Whatever your reasons for taking a selfie, maybe it’s time that Blythe started getting in on this fad? 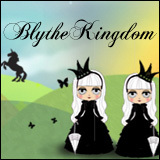 After all, we share photos of Blythes everywhere, we enjoy taking photos of them and sometimes the photos end up being somewhat blurry, at an odd angle or even mostly cropping someone out. I know that before I got a smartphone with a front-facing camera I did that all. the. time. Even with the little circle that was described as being a “mirror”, intended use to help with self-photography, it was a difficult task to master. No excuses now since there are such things as front-facing cameras though, but I digress, sometimes dolls are just really bad at holding the cell phone in place. Maybe it has to do with the lack of Licca arms in my house, but they’re all pretty bad at it. Does this photo make my head look big? 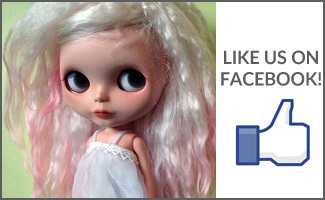 QOTW: How do you use social media in the Blythe hobby? 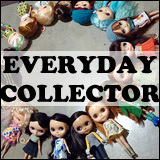 QOTW: How has Blythe influenced you as a photographer? LOL! This is such a cute post.